Many PS4 buyers won’t be so happy for the first time after what Sony revealed today. Sony on Wednesday posted a PlayStation 4 FAQ on their PlayStation Blog website. 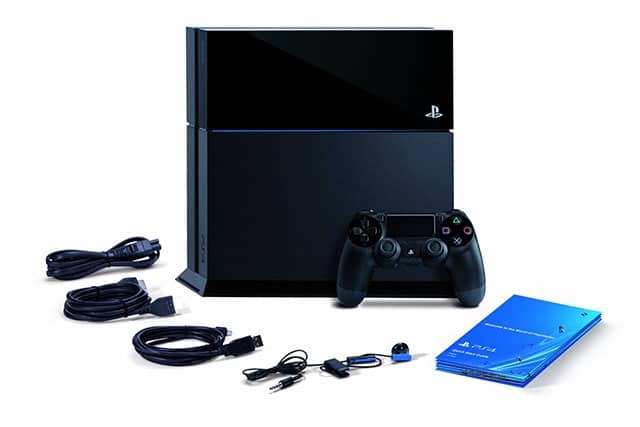 The FAQ reveals that the PS4 will lack many basic features. You won’t be able to watch Blu-ray movies or play DVD content on your PS4 unless you download day-one system software update 1.50. Sony will mail you a disc with the Blu-ray activation if you cannot download the update. The PS4 does not support audio CDs or MP3 files. Another feature the PS4 won’t have is DLNA support, so it will not be possible to stream your media from your PC to your PS4.